EXCLUSIVE! 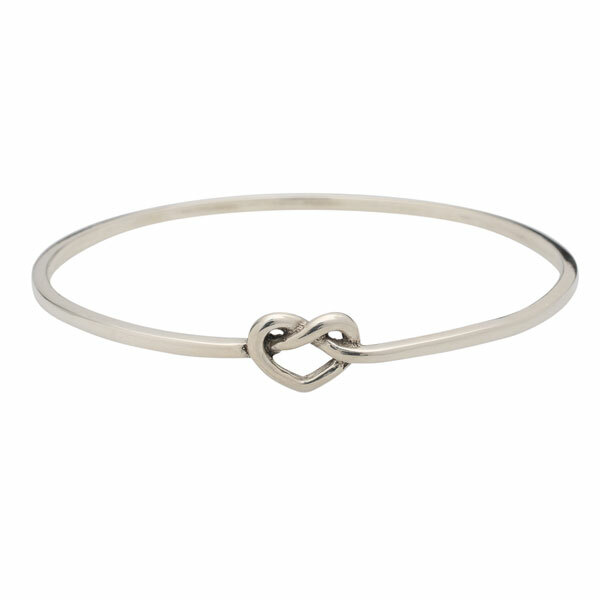 A sterling silver bangle bracelet with a heart-shaped knot is a simple, timeless way to say "I love you." 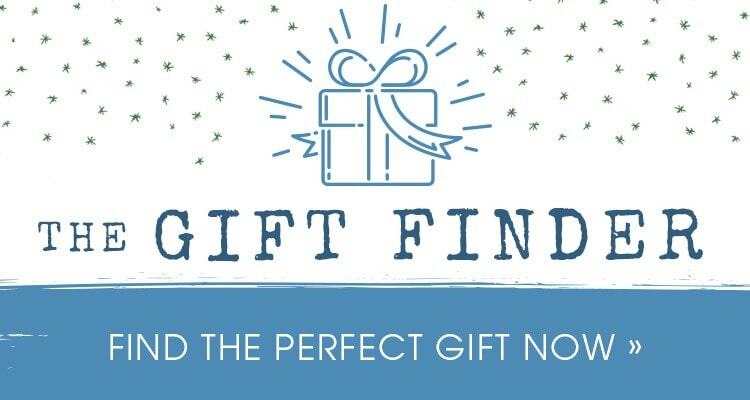 For the wearer, it's like a string on her wrist that says, "Don't forget: somebody loves you." About ¼" at widest point, bracelet is 2½" diameter (standard size).